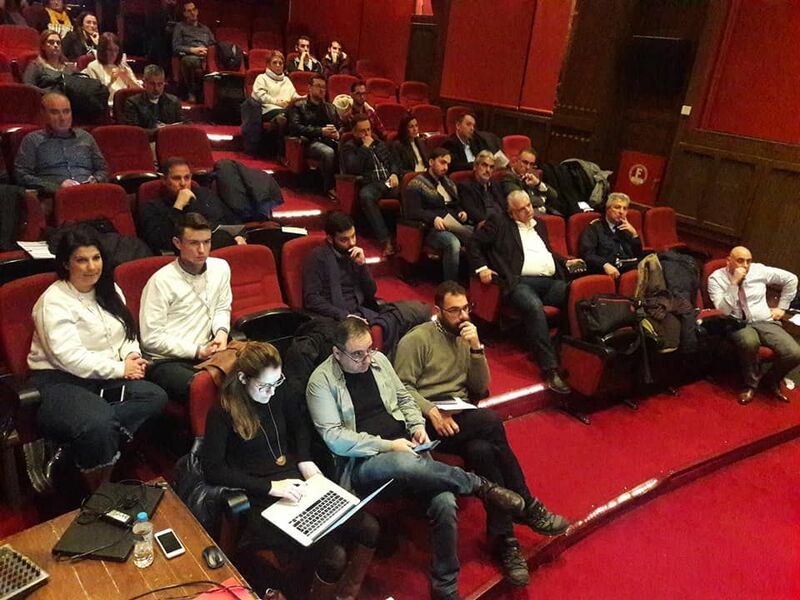 Unit of Innovation and Best Practices (Ministry of Administrative Reconstruction) held a seminar on European Commission’s pilot project “Digital Opportunity Traineeships” at the Region of Thessaly, on November 30th. The action is part of the Action Plan of the National Coalition on Digital Skills and Jobs 2018 and 2019.
providing SMEs with technical assistance, either via phone calls or e-mails. 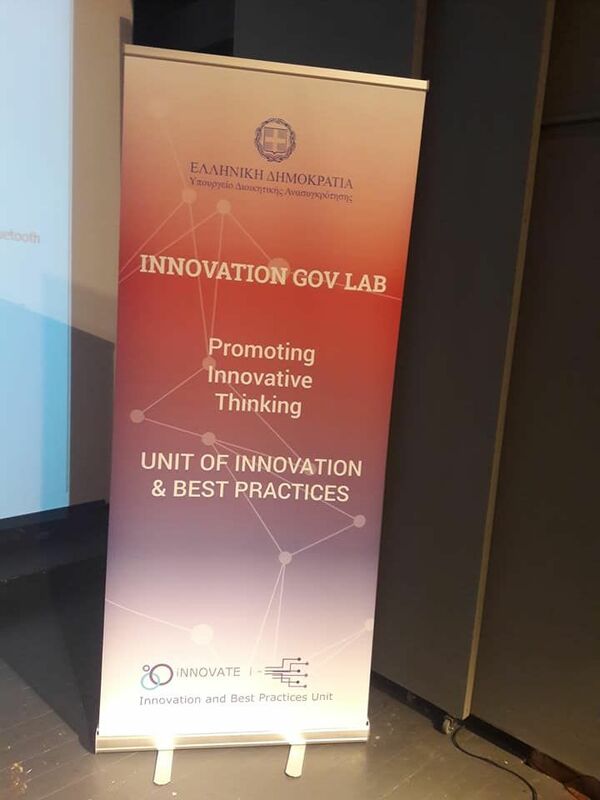 The idea of conducting a concrete action for Digital Opportunity Traineeships derived from the necessity not only to diffuse relevant information from the EC but also to highlight the role of the Greek Coalition in promoting the project in regional and local level targeting at SMEs. Our starting point was Region of Thessaly, which occupies the central eastern part of continental Greece. Its economy is based mostly on activities related to the tertiary sector. The most important segments of the services economy is related to tourism, agricultural industry, retail, wholesale trade and transportation services, indicating the existence of a considerable number of businesses, mainly SMEs. The target groups were representatives of both degrees of Local Government, local Chambers and business owners. Local authorities and Chambers could serve as facilitators for further promotion of the project through local media and websites. encouraging participants to complete a form in real time. Attendees were interested in the project and posed questions on all the above fields. Moreover, local authorities and representatives of local entrepreneurship were eager to link the aforementioned online tool with their websites in order to facilitate companies promote their internships. 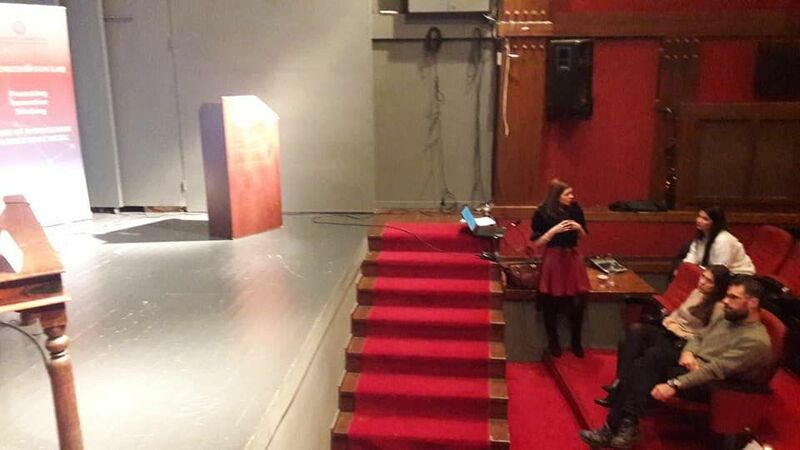 Responsible for the programme is Ms. V. Karagiannakou, Digital Skills Officer at Unit of Innovation and Best Practices.